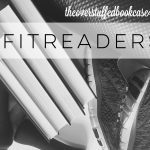 Each week or so, those who are participating in #FitReaders do a check-in where they share how their week went, fitness-wise. I’ll be posting these check-ins every other week on Friday. THIS POST, HOWEVER, IS FOR THE PAST 4 WEEKS. You guys, I’ve been slacking so badly. But I’ve had major stuff going on and I know that’s not really an excuse, but it’s hard to get the motivation to exercise these days. I guess the cat’s out of the bag now, so I’ll go ahead and say what’s going on: my husband and I have separated. So I’ve been dealing with that for the past month or so. It’s been really making me pretty depressed so I haven’t been wanting to do much of anything. So there’s only one day here that I did anything resembling exercise. I know I need to get back into it, and I will, once my new routine kind of starts. At least, I hope I will. 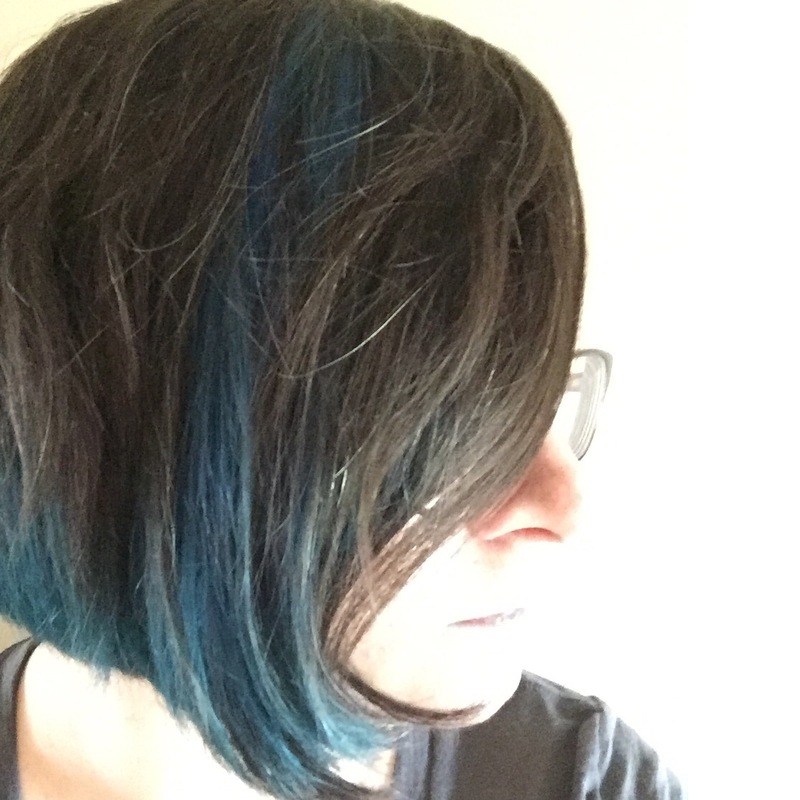 Right now things are just kind of all messed up. 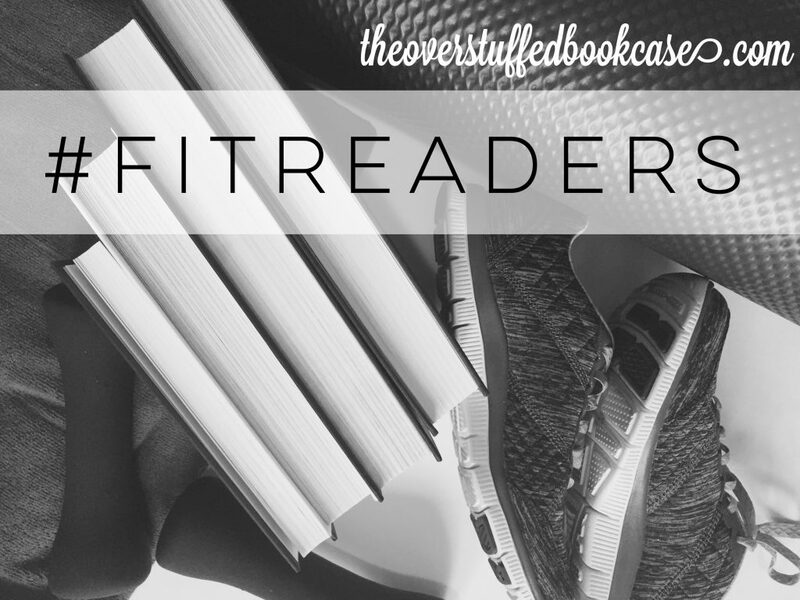 I’m Committing to #FitReaders for September!